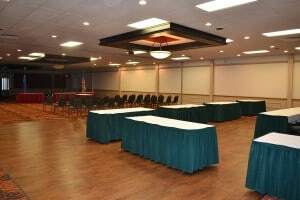 Do you have business meeting space needs that cannot be met with your current facility? Perhaps you need additional space when you bring in outside sales staff for your annual meeting. Or your organization just needs a different setting to re-group and re-energize. 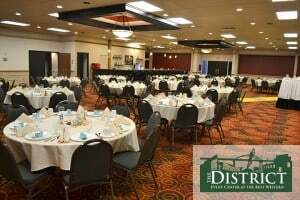 If that’s the case, consider The District Event Center. 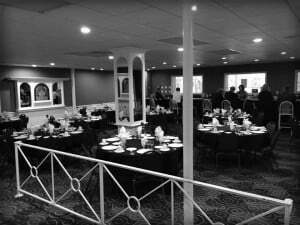 With five private event rooms that can accommodate up to 500, The District Event Center is the ideal business meeting space in Green Bay. When the work day is done, unwind at the D2 Sports Pub on-site, or visit any number of entertainment venues within close proximity to The District. 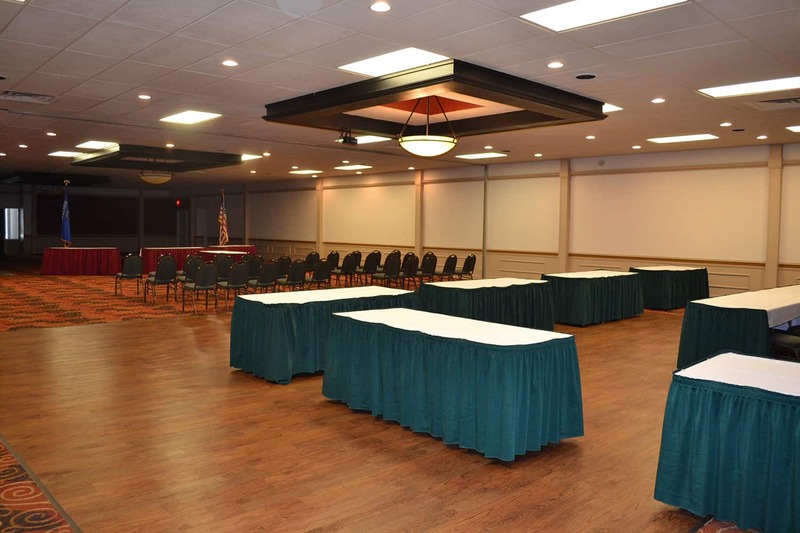 For more information on choosing The District for your business meeting space needs, call Catherine Van Dyke at 920-544-5465 or visit www.districteventcenter.com. Next PostLooking For an Expo Center?